Ronin Roundtable: Mutants & Masterminds Actual Play … With Bacon! https://greenronin.com/wp-content/uploads/2016/09/Screen-Shot-2016-09-12-at-12.26.44-PM.png 318 629 Steve Kenson //greenronin.com/wp-content/uploads/2017/07/RoninBanner-1.png Steve Kenson2016-09-12 12:31:192016-09-12 12:35:57Ronin Roundtable: Mutants & Masterminds Actual Play … With Bacon! 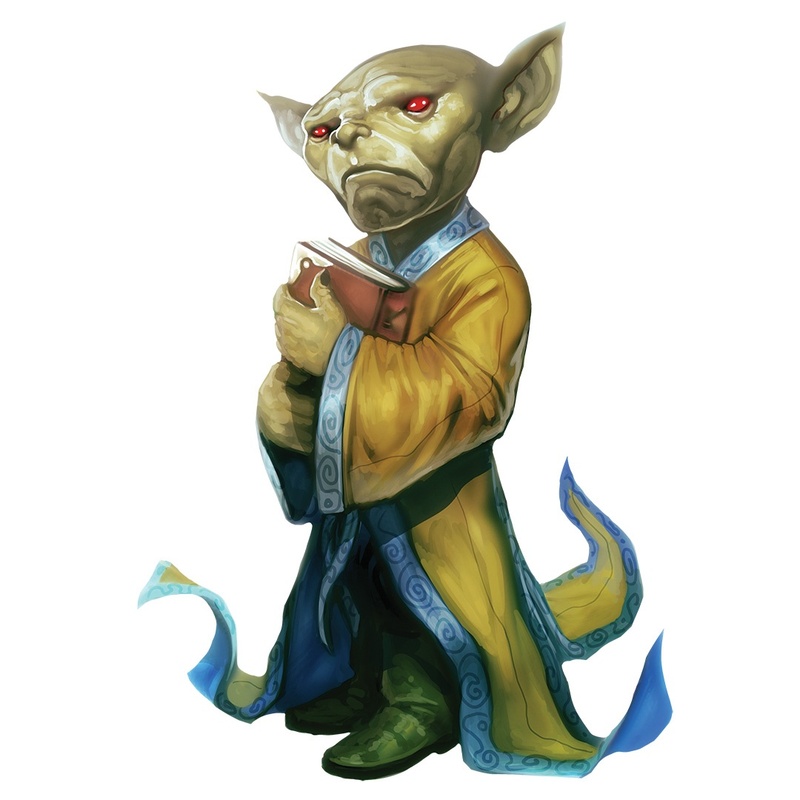 Ronin Round Table: Do All The GenCon Things! https://greenronin.com/wp-content/uploads/2016/05/GClogo-header-2016-91a751cab7b3dc33dd0ac3b3b95595ac9c4e1b4bc5f42b6388531396cb8729be.png 111 160 Donna Prior //greenronin.com/wp-content/uploads/2017/07/RoninBanner-1.png Donna Prior2016-07-26 21:15:042016-08-02 14:25:37Ronin Round Table: Do All The GenCon Things! 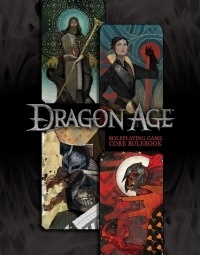 Pre-order the Dragon Age GM’s Kit, Revised, and get the PDF version for just $5! 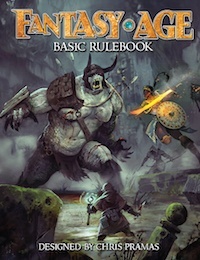 By guest blogger Brian Poel Over a holiday drink, I was talking with the good folks at Green Ronin about my recent escapades in hacking the Fantasy AGE system into a modern-day superpowers game. Nicole asked me if I’d like to do a write-up for the web site outlining some of my changes. Of course I would! Ronin Round Table: What is Best in Life? https://greenronin.com/wp-content/uploads/2016/02/gCRtnbVzidrPwv2VLfFTQ7W0aaf.jpg 2500 992 Joseph D. Carriker //greenronin.com/wp-content/uploads/2017/07/RoninBanner-1.png Joseph D. Carriker2016-02-22 14:30:022016-02-22 14:51:07Ronin Round Table: What is Best in Life? Ronin Round Table: Where Soars the Cosmic Handbook? https://greenronin.com/wp-content/uploads/2016/01/GRR5507_200.jpg 296 200 Jon Leitheusser //greenronin.com/wp-content/uploads/2017/07/RoninBanner-1.png Jon Leitheusser2016-01-18 06:00:262016-01-18 10:39:30Ronin Round Table: Where Soars the Cosmic Handbook? It’s time for a new Rogues Gallery issue, providing a new villain for your Mutants & Masterminds campaign. Eminence is the result of a breeding program to create super-powered children of Bogatyr, the great hero of the Soviet Union. https://greenronin.com/wp-content/uploads/2015/12/GR-holiday-2011_crop450.jpg 336 450 Evan Sass //greenronin.com/wp-content/uploads/2017/07/RoninBanner-1.png Evan Sass2015-12-18 20:32:232015-12-18 20:32:23Happy Holidays from Green Ronin! Ronin Round Table: Launching a New Game…in the Golden Age! https://greenronin.com/wp-content/uploads/2015/11/MMGoldenAge62-Velasquez.jpg 614 1175 Jon Leitheusser //greenronin.com/wp-content/uploads/2017/07/RoninBanner-1.png Jon Leitheusser2015-11-30 00:05:162015-11-29 15:24:53Ronin Round Table: Launching a New Game...in the Golden Age!